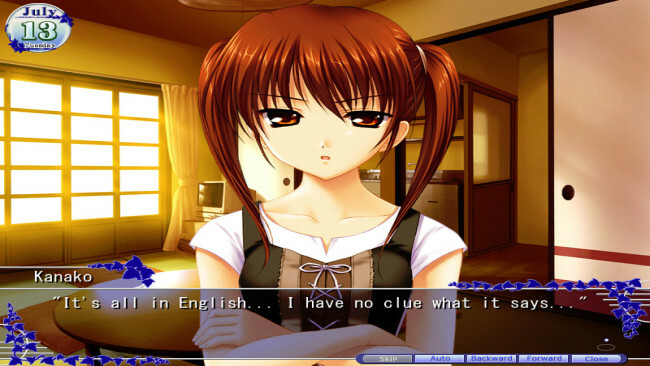 A visual novel developed by KeyStory. Tomoya, the protagonist, has started to work at a waste collection company in the outskirts of town. He recently begun living on his own, and enjoys a calm and happy life with his girlfriend Tomoyo. One day Tomoyo’s brother, Takafumi, brings his father’s illegitimate child, Tomo, to Tomoya’s apartment. 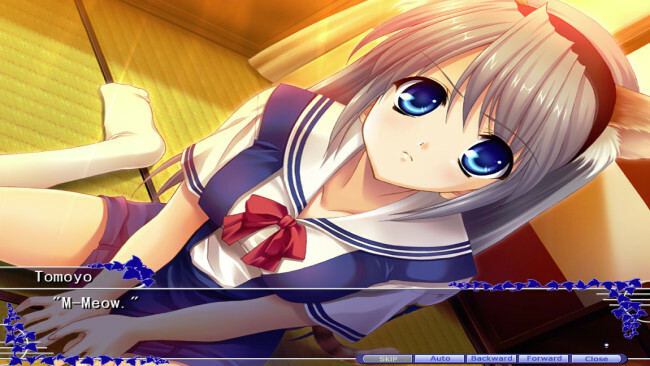 Tomo had been abandoned by her mother, and Tomoya and Tomoyo reluctantly decide they would look after her. Furthermore, Takafumi’s ex-girlfriend, Kanako, ran away from her home just before the start of summer vacation. She too ends up staying in Tomoya’s room. 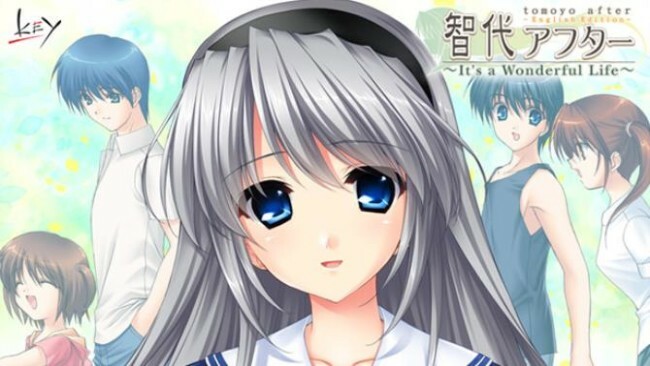 Click the download button below to start Tomoyo After ~it’s A Wonderful Life~ English Edition Free Download with direct link. It is the full version of the game. Don’t forget to run the game as administrator.